In mid-2016 the Arboricultural Association (AA) and the International Society of Arboriculture (ISA) signed an agreement, with the AA becoming an Associate Organisation of the ISA. This means, as the relationship strengthens, that we hope to offer opportunities for ISA members in the UK and Ireland to take part in many key events and activities and can offer our own members the benefits of being part of a wide and varied global network of tree care professionals. To learn more about the great resources and opportunities available to ISA members across the world, please hit the button below. Student grade members of the AA are entitled receive free student membership of the ISA for one year – a fantastic way to sample their publications and online provision! Do you offer ISA Certification? ISA certifications are a great step in gaining global recognition for your individual skills and experience. They complement our own accreditations (Arboricultural Association Approved Contractor and Registered Consultant) and memberships routes. The best thing about these schemes are their accessibility. They are not overly expensive, based on self-study, and greatly assisted by practical experience and acquired knowledge. Currently the AA are assisting ISA with administering all ISA credentialing in the U.K and Ireland. ISA certifications schemes have an international perspective. This must be recognised by the applicant. Additional country specific learning and knowledge may also be required to professionally apply the knowledge and skills shown by gaining these certifications. What is the process to Certification? Potential applicants choose which certification they would like to gain and check their eligibility. Certification information can be found on the ISA website. Applicants then need to make sure they brush up on their underlying arboricultural knowledge. Consider purchasing any relevant study guides and materials to assist with learning. ISA International processes the application (not AA). Once the applicant is accepted they sign up for an exam offered by the AA. This is advertised on the AA and ISA website but booking must be completed through the applicants ISA website login. Alternatively, applicants can take the test at a designated test centre - this is also handled by ISA International. ISA International marks the exam papers and communicates directly with the applicant the result. If the applicant fails to pass the exam the first time around they will be able to re-sit the exam at the next available exam date. Once an applicant is successful they are recognised as an ISA credentialing holder for a set time period according to the credential. During this time, they should look to continually develop by gaining CEUs. To earn an ISA Certified Arborist® credential, you must be trained and knowledgeable in all aspects of arboriculture. This certification covers a large number of topics giving the candidates flexibility in the arboricultural profession. A code of ethics for ISA Certified Arborists® strengthens the credibility of the work force. Buy the Certified Arborists Study Guide from the AA’s book shop. 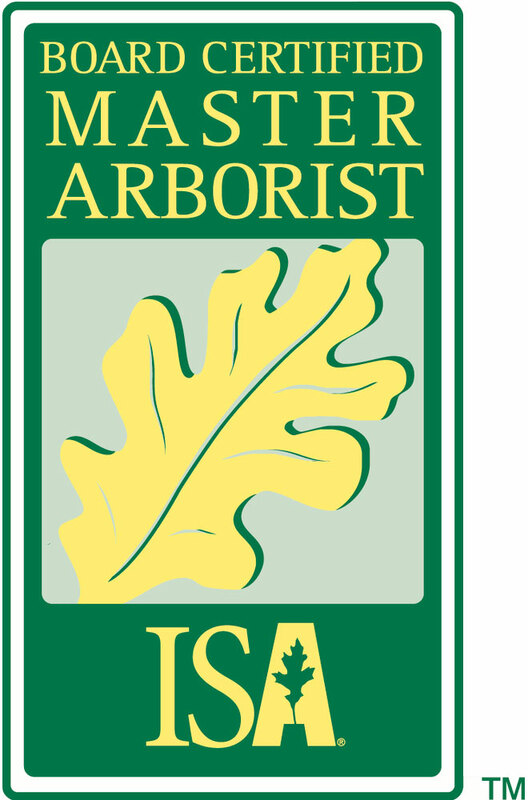 The ISA Board Certified Master Arborist® is the highest level of certification offered by ISA. 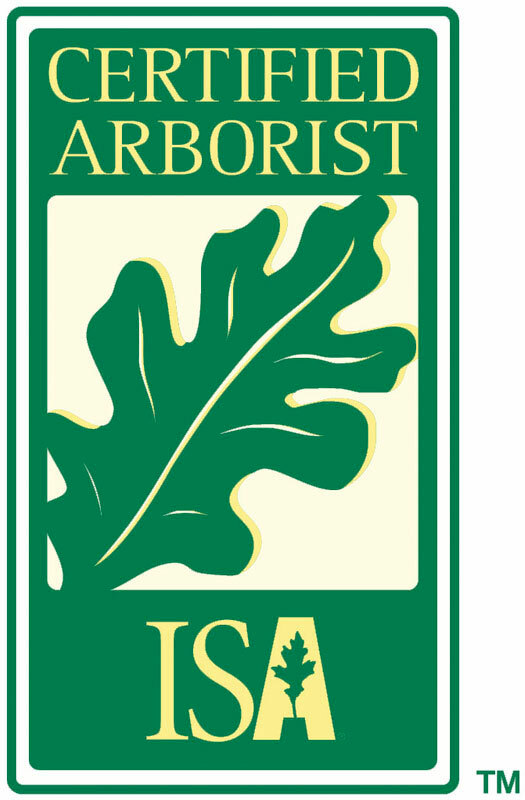 This credential recognizes ISA Certified Arborists® who have reached the pinnacle of their profession. In addition to passing an extensive scenario-based exam, candidates must abide by a Code of Ethics, which ensures quality of work. Becoming an ISA Board Certified Master Arborist® is not as straight forward as purchasing a study guide and beginning learning. Applicants should expect to familiarise themselves with a wide range of industry standards, best management practices, references and text books as part of their preparation for the exam. Candidates for ISA Board Certified Master Arborist® can only undertake a computer based exam – see option 1 below. Can’t wait for the exam? Candidates can undertake the exam with the ‘computer-based option’. These test centres a located around the country and can be arranged with ISA International only. Additional charges apply. If you know of a group of candidates (minimum 10 persons) keen to undertake the exam the AA can help facilitate an exam date and venue close to you. Please make contact with the AA to begin this process. The simplest way to maintain an ISA credential is to undertake a certain amount of Continual Educational Units (similar to CPD) every three years. Please visit the AA’s CEUs page for more information. Alternately you can successfully retake the exam to maintain your credential.